2018. Shirt design for Pig Destroyer. 2018. Shirt design for Yautja. 2018. Cover for Gnaw Their Tongues/Crowhurst - Burning Ad Infinitum. Collaboration with Caroline Harrison. Released through Crown and Thorn Ltd.
2016. Cover design for Gillian Carter - Dreams of Suffocation. Released through Skeletal Lightning. 2015. Flyer for Melt-Banana at the Orpheum. Tampa, FL. 2015. Cover design for Yautja/Forn split. Released through Gilead Media. 2015. Cover design for Genevieve - Escapism. Released through Grimoire Records. 2015. Flyer for Caustic Casanova at New World Brewery. Tampa, FL. 2014. 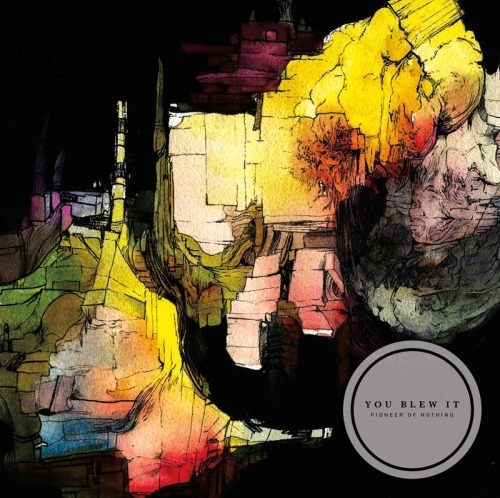 Cover design for You Blew It - Pioneer of Nothing. Released through Jade Tree Records. 2015. Flyer for Kayo Dot at the Orpheum. Tampa, FL. 2014. 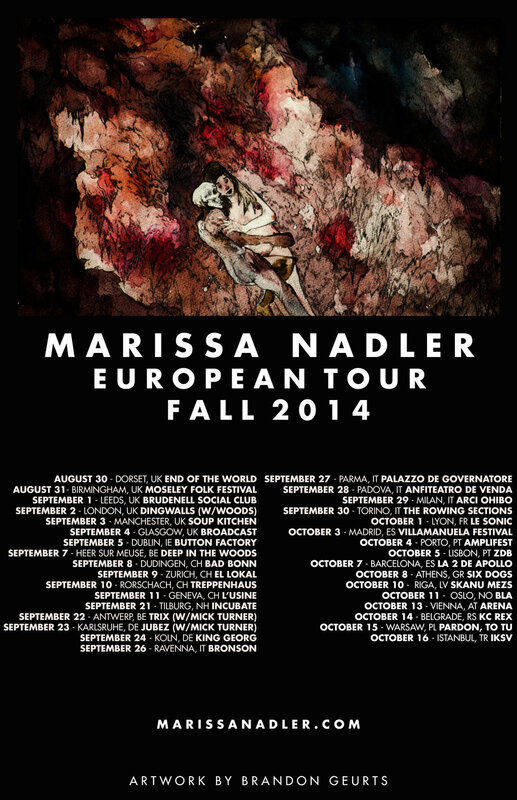 Tour poster for Marissa Nadler. 2014. Flyer for Pallbearer at The Orpheum. Tampa, FL. 2014. Flyer for Full of Hell at BackBooth. Orlando, FL. 2014. Flyer for Fight Amp/Whores. at the Ottobar. Baltimore, MD.